This dataset reflects all cable complaints filed with the Montgomery County Cable Office since January 2010. Complaints are filed in Montgomery County Cable Office. Montgomery County offers assistance resolving cable and Internet service issues with franchised providers. Subscribers first contact the cable or broadband provider to resolve; if the issue is not resolved by the provider, the County escalates the complaint and work to obtain the relief available under local or federal law. 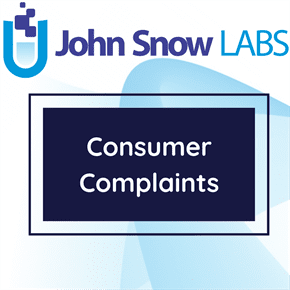 Complaints regarding damage from cable provider construction to yards, damage to outside cable equipment, and other construction issues can be reported directly to the Office of Cable & Broadband Services without having to first contact the cable provider. Regarding cable and broadband complaints, the County has authority to assist subscribers with billing and credits, service quality, service interruption and outages, damage from construction issues. The County has no authority to order the cable providers to carry specific channels, offer a la carte per channel pricing, or reduce the cost of cable or Internet service. The County has limited authority to ensure that the rates for cable equipment and limited basic service (i.e., local broadcast and cable channels) comply with federal rate regulations.